Vetrotex glass fiber solutions are used as key ingredients in products that people benefit from every day. Main applications include technical textiles for construction, electrical and electronics, industry, transportation and many more. Vetrotex supplies to textile producers, who sell to these markets. E-Glass laminates, because of their superior tensile strength and compressive strength qualities, have been used in aerospace applications for many years, starting with the Boeing 707 in the 1950s. Fiberglass yarns are used in automotive applications for their tensile strength, temperature resistance and dimensional stability. Vetrotex fiberglass yarns are used in construction applications because they add strength, are naturally fire resistant, do not elongate or shrink and do not decay. The electronic products we depend on today would not be possible without fiberglass yarn, because of its inherent properties, which include low elongation, mechanical strength and thermal resistance. Vetrotex fiberglass products are used in many industrial applications, because they add strength, have low thermal conductivity, are naturally fire resistant, do not elongate or shrink, do not conduct electricity and do not decay. 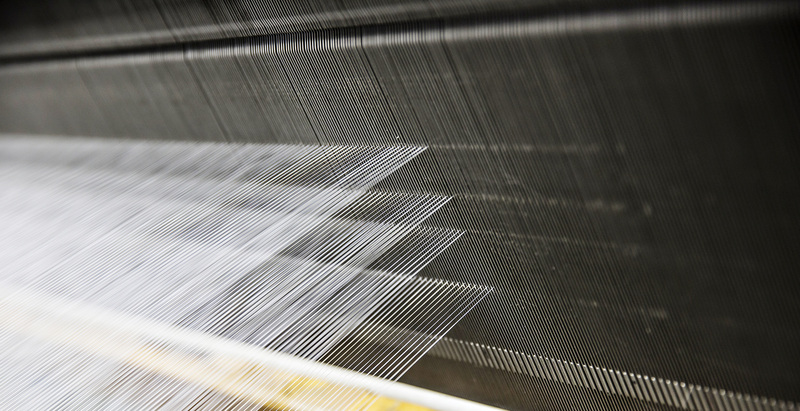 Vetrotex has manufactured high quality yarns for the recreational and leisure markets for many years. Our yarns can be found in hockey sticks, snow skis, snowboards, skateboards, water skis, wakeboards, saddle boards, baseball bats and various marine applications. Twisted fiberglass yarns and ZeroTwist® are used in lightweight constructions for the globally growing wind energy industry and are integrated in several wind energy applications for many years.